Tunisia has a complex history and is filled with historic ruins that are fun to explore. Most visitors to the country plan a visit to Carthage just outside of Tunis and a few may schedule a “Roman Tour” to take in all the major sights near the big city. While Carthage certainly should be seen, there are some great ruins farther away from the cities with a lot to offer the intrepid traveller. Although gaining in popularity as an historic site, Dougga sees fewer visitors than Carthage and has 65 hectares to explore. It’s been declared a World Heritage site and has numerous archeological areas as well as the remains of stone walls that mark buildings. It was an established city prior to the Roman annexation and flourished under their rule but declined during the byzantine era. The years of inhabitancy now equate to centuries of history in ruins that display Numidian-Berber, Punic, Hellenistic and Roman cultures melded together in one site. Some of the more well-preserved sections include a Punic-Libyan mausoleum and temples of both Saturn and Juno Caelestis. A necropolis predates the Roman conquest as can be seen by the dolmens (megalithic tombs) in the burial city. 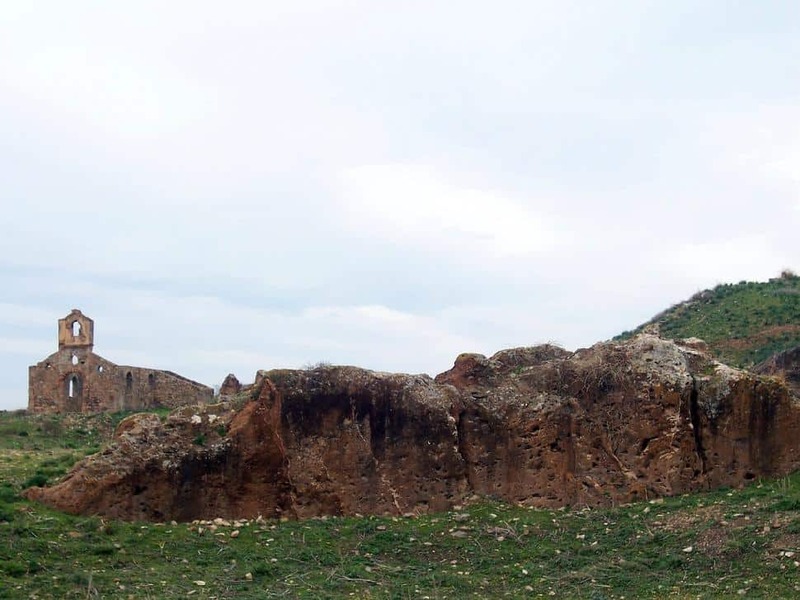 Other less well-preserved temples such as the one to Masinissa, the king of Numidia, are other early ruins. Near the Tunisian-Algerian border is another ancient city that spans cultures. Known as Simitthu when it was a Numidian colony in the 4th century BC, it was later taken over by the Romans and eventually abandoned sometime around the 9th century. 15 centuries are covered in its 80 hectares with some areas yet to be excavated. The quarries that are visible are the source of one of the most valuable marbles to be had during Roman rule and the ruined city sits at the crossroads of two major thoroughfares allowed for the transport of marble to Carthage and Hippo Regius. Most of the structures that have been uncovered are more typical of Roman cities and include aqueducts, baths and an amphitheatre. Numerous houses used by quarry workers have also been identified. Many small artefacts that have been recovered are on display in the Chemtou Museum that is a collaboration between the Tunisian National Heritage Institute and the German Archeological Institute that has overseen much of the excavation. History buffs will recognize this as the site of several major battles during World War II where battalions composed of mainly New Zealanders fought on the dry limestone outcropping. The Berber village is composed of mainly stone houses that are built with traditional desert architecture. 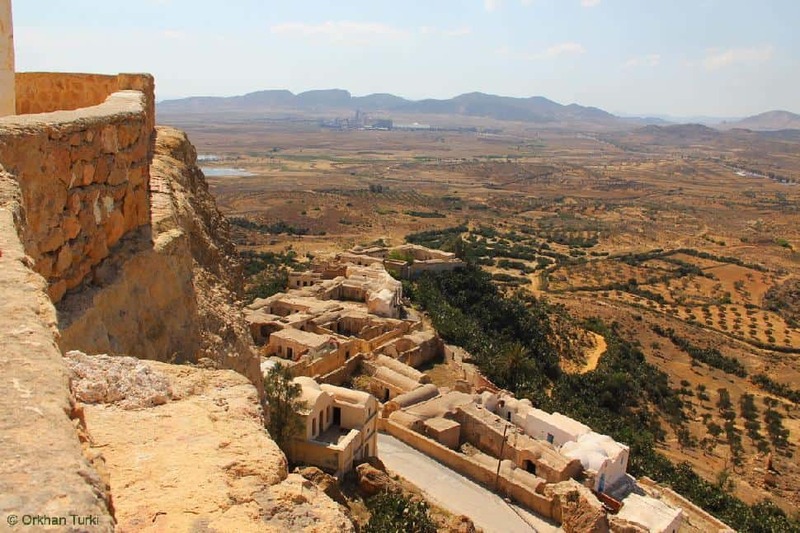 Today the village is occupied by six original Berber families and Andalusian emigrants that have been there since 1609 and although you can’t tour their homes, the layout of the city is unique and the mausoleum of Sidi Abdelkader that dates from the 13th century can be seen. 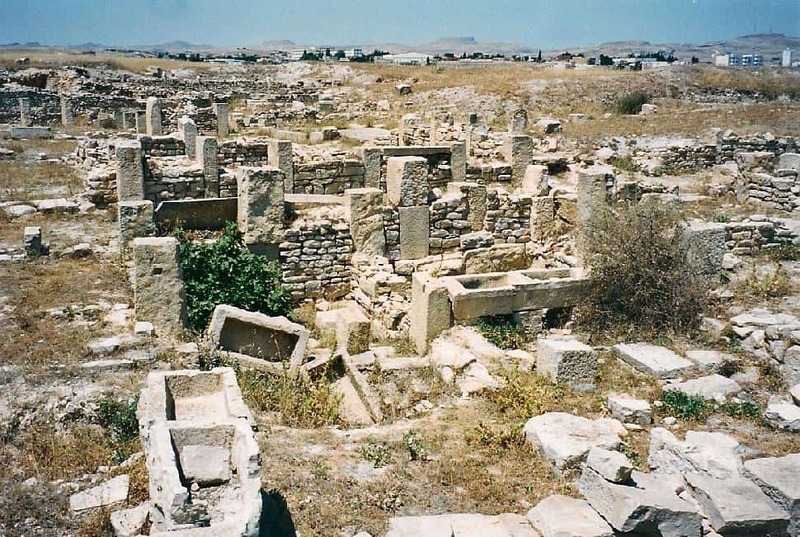 The Roman city of Thysdrus was a centre for olive oil manufacturing and a Christian Bishopric. As in all important cities, the Romans felt Thysdrus needed an amphitheatre and built one in the early 3rd century AD when Thysdrus was one of the largest Roman cities in North Africa. Shortly after this, dissension in the Roman troops led to the destruction of the city which never returned to power. With the city nearly empty there was no use for the amphitheatre and it was left standing, surprisingly surviving the pillaging of stones and other recycling efforts by local residents. 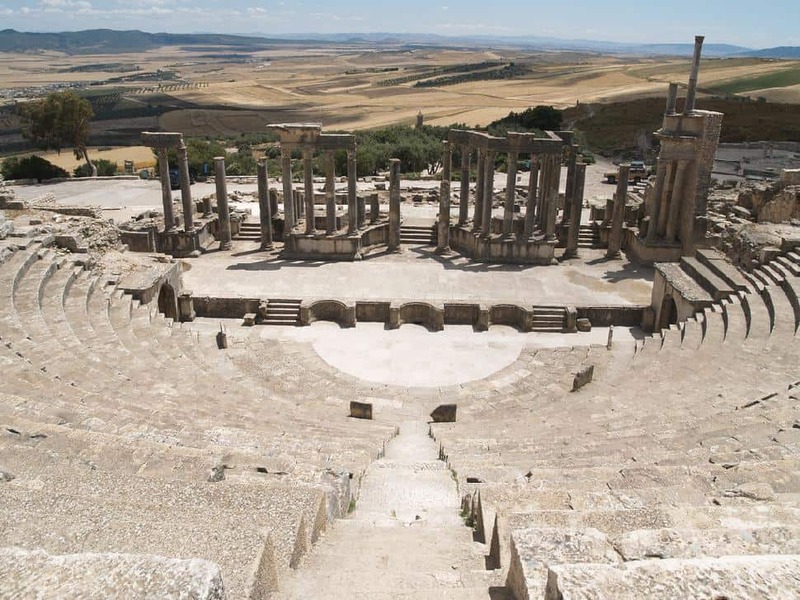 It’s now one of the most impressive Roman ruins left in Northern Africa and has been the backdrop for several films. Other remains of the city surround the giant structure and the outlines of the city and surrounding villas are slowly emerging from the sand. Although it is becoming more of a destination, most tourists stay closer to Tunis and Carthage. Founded as a defense post by the Numidians and later settled by the Punics, the Romans took over the city around 150 BC and used it as a defense against the Berbers. The city reached its peak as a Roman colony and was eventually destroyed in the 10th century. A number of temples are easily identified as are houses and other small buildings. A few places have well-preserved mosaics and the Roman necropolis as a few megalithic tombs of the Numidians. The pillars that outline a school building are in excellent shape as are the Great Public Baths where the wall dividing the frigidarium and caladarium is still standing. The floors here also have some remarkable mosaics depicting fanciful animals and plants.